We provide both our International and local customers with a full range of services for their rebuildable salvage vehicles. 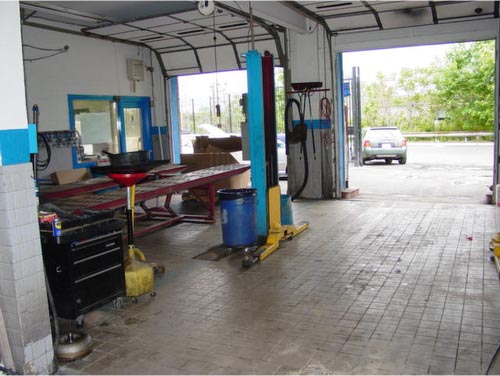 Our vast network of recyclers can help you with used auto parts and auto glass at considerable savings. 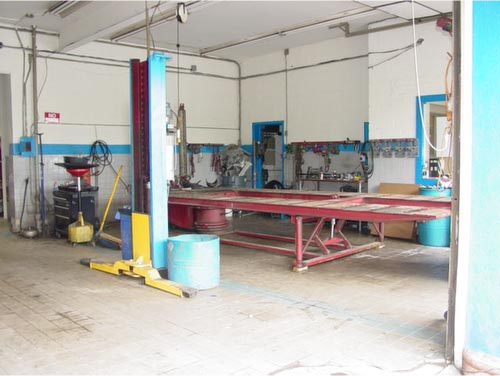 The rebuildable cars that we sell are priced at a small profit over the Insurance salvage auction price. We offer multi-car discounts and special assistance to our overseas clients. 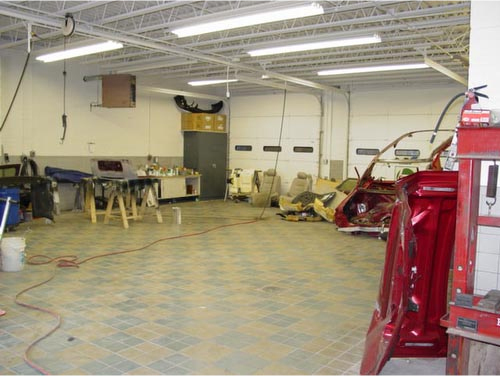 Your finished vehicle will have a value greater than your initial investment and the cost of the repairs combined. Enjoy the repairable salvage car or rebuildable sport S.U.V of your dreams for a fraction of its market value. 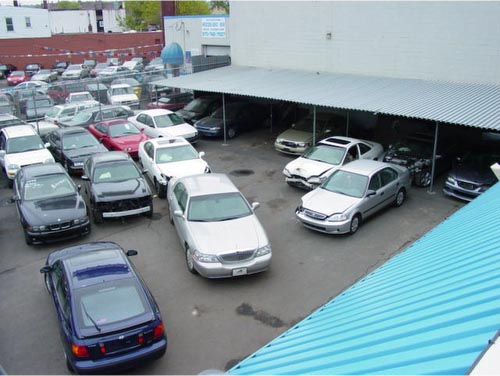 Our salvage vehicles are acquired directly from insurance companies and salvage auto auctions throughout the country. We specialize in late model foreign and domestic motorcycles, trucks, s.u.v's and other auto salvage vehicles. 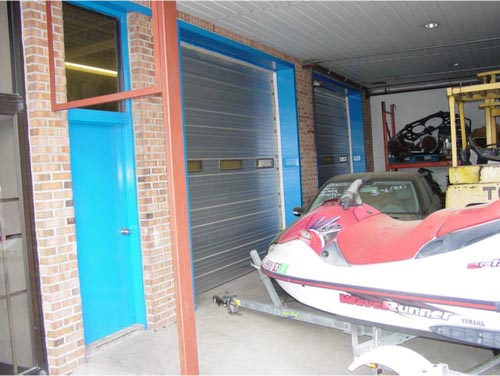 We have a wide selection of repairable salvage autos, theft recoveries , fresh water flood damaged vehicles, and any type of insurance salvage loss. 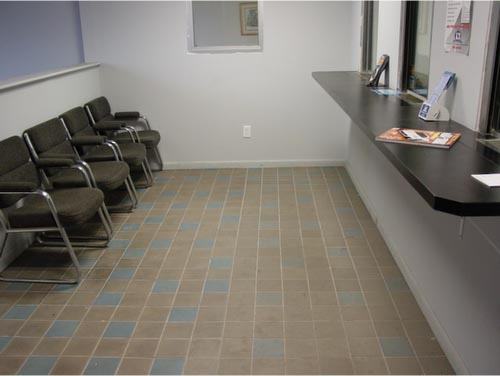 Our knowledgeable staff is here to assist you in the rebuildable purchase process. We can assist with both nationwide and international shipping arrangements. We have shipping partners in the following countries: Germany, Netherlands, Italy, Poland, Croatia, Lithuania, Sweden, France, Iceland, Russia, United Kingdom, Korea, Spain, Dubai as well as our domestic partners in: New York (NY), New Jersey (NJ), Florida (FL), Pennsylvania (PA), California (CA), Illinois (IL) Rebuild and Save! 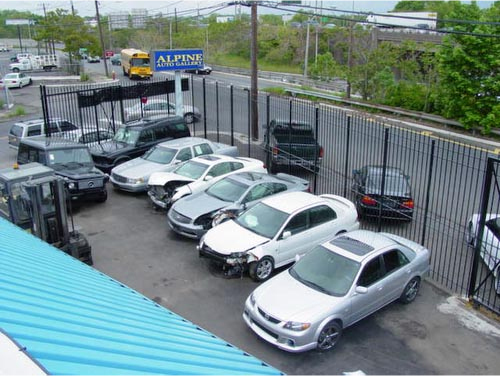 Let Alpine Auto Gallery help you with all your rebuildable and salvage auto needs. 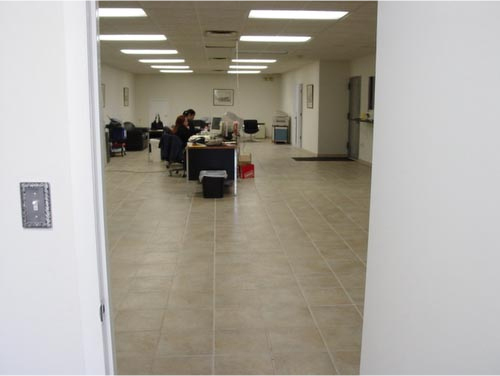 Our multilingual sales staff has a vast knowledge of the auto salvage car industry. 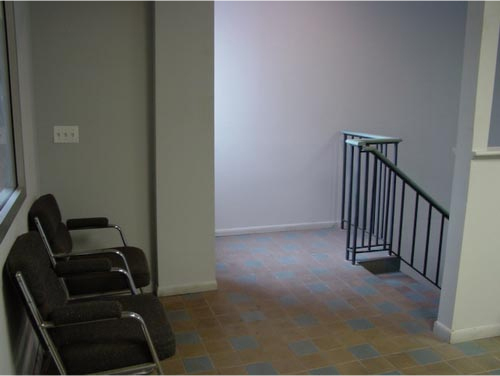 We are here to assist you in all phases of the rebuilding process. 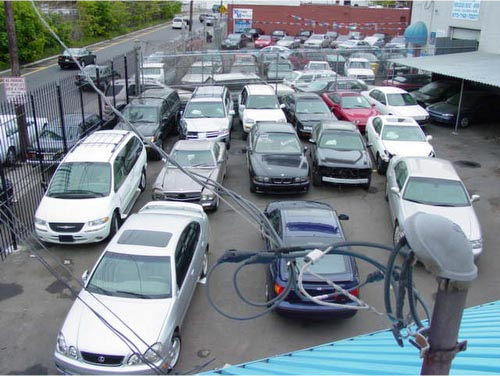 One of our newest services that we are offering is the ability to locate and ship late model used and new OEM auto parts from various New Car Dealers, Junk Yards, Salvage Yards and Automotive Recyclers. We can assist our overseas customers with the purchase of New Cars, Certified Pre-owned vehicles, Bank Repossessions, Off Lease Vehicles through a network of Banks, Automotive Finance Companies and Franchise Dealers. Our website is updated on a DAILY basis with fresh new inventory! For further information, contact us by clicking here.